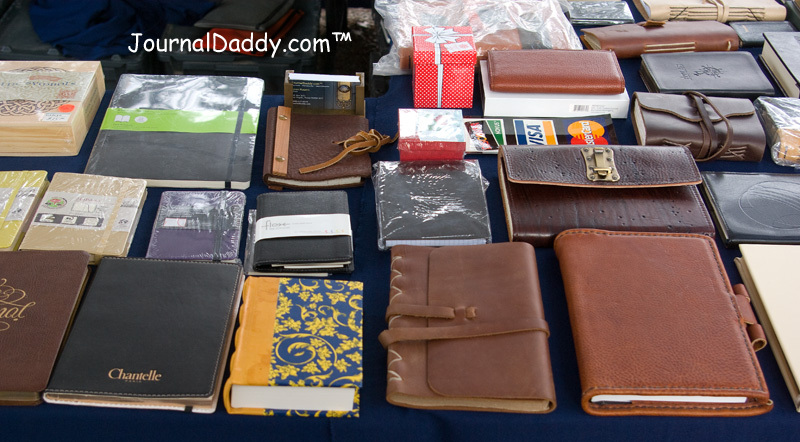 JournalDaddy.com will have for sale our great selection of journals, notebooks and sketchbooks at the Cactus Market Days on December 19, 2015. See you there! This is the first time for us to set up at Cactus Market Days. The third Saturday of each month the Cactus Market Days fill downtown San Angelo with a variety of vendors. 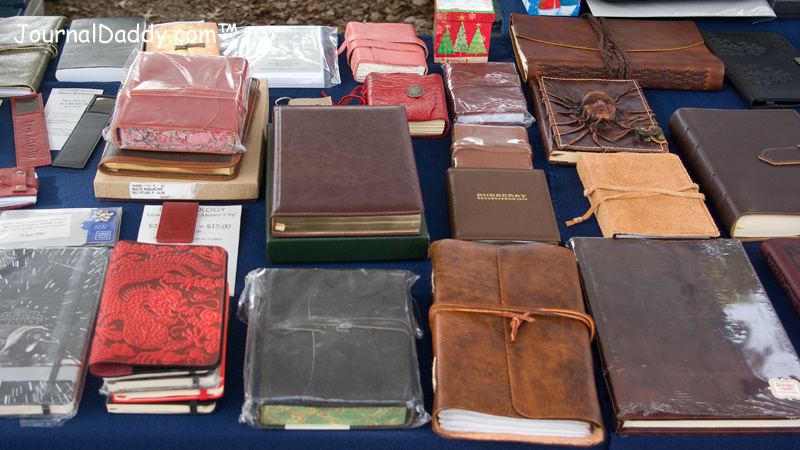 They each showcase handmade items from candles and soaps to woodwork, paintings and of course journals, notebooks and sketchbooks. Look for Journal Daddy in the parking lot between O.C. Fisher Federal Building and Tarpley Music Store, 13 E. Twohig Ave.